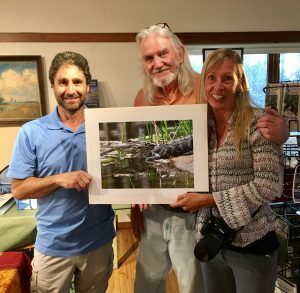 The 2017 Grassy Waters Nature Photography Contest had a record number of entries and raised a record $2,247 for Conservancy programs to support the Preserve. 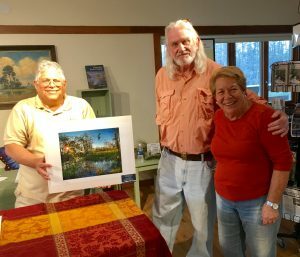 Here are some photos from the March 22nd opening night when the winners were announced, including our Grand Prize winner and the Nature Center’s choice. 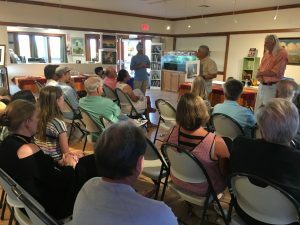 Crowd viewing some of the amazing photos that were entered into this year’s photo contest.